Whisk all ingredients together in a small bowl until well combined. A delicious blend of sweet maple syrup, smoky bacon, and spicy Dijon mustard. 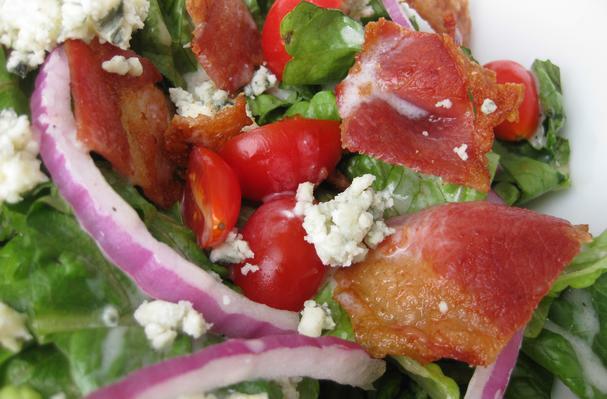 Perfect for a salad composed of crisp romaine lettuce, chopped tomatoes, crumbled blue cheese, and thinly slice red onion.